Nice chap, turned up when he said he would & explain his processes – great service, value & will use him again! 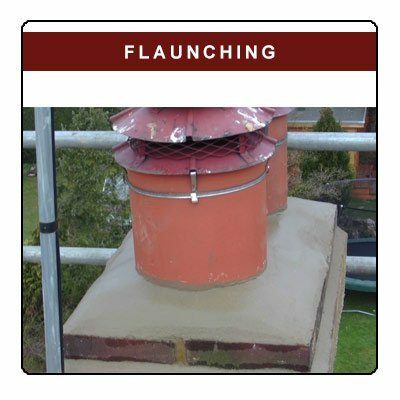 Flue Check were employed following recommendations from 2 very satisfied customers to clean out, cap off and repoint a disused chimney stack. Tony came bob on time and completed the work in less time than he estimated, he was even honest enough to reduce his bill accordingly. For a tradesman in this particular industry I was very surprised to see his very smart van and even smarter uniform. The house was left immaculate inside and out. Thank you Tony. We will be recommending you to friends and colleagues. The whole process was explained clearly by Tomy and carried out in one day despite a lot of work required. 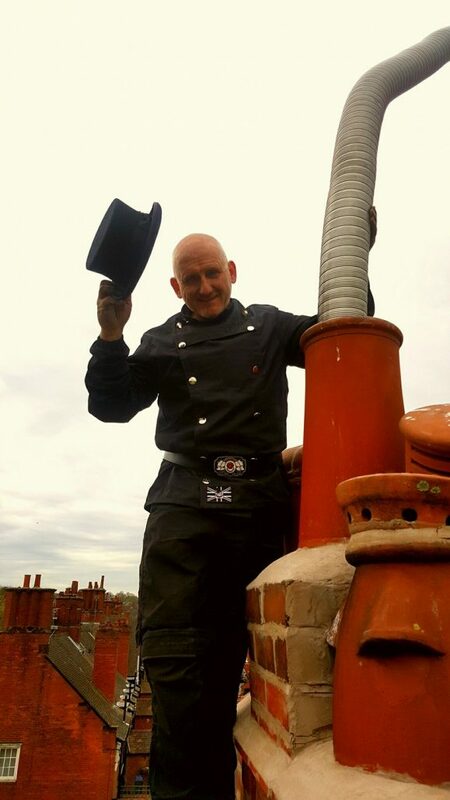 He replaced a plate above the fuel boring Steve, new chimney pot, cementing and realigning. Very good work. Flu check…prompt, clean and reliable. I was surprised at the range of services that Flu Check could offer. Definitely not your average sweep. Would not hesitate to use Flu check again or to recommend them. It’s a 10 out of 10 from me! 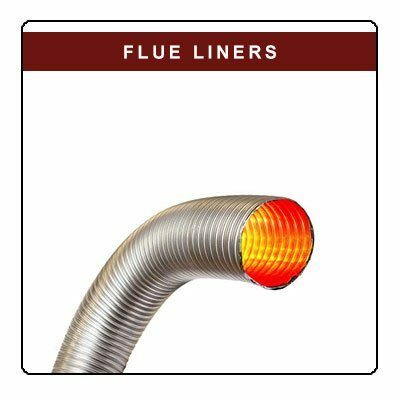 Required new Flue Liner urgently, contacted Tony & within a couple of days he was back at the property. Everything installed & passed all tests. Property was left as he found it, clean with no mess to clear up, would highly recommend him to anyone requiring a good honest workman. Tony came and fixed my fireplace. The people who had installed it had left it unsafe and with a failed smoke test. Tony was able to resolve the problem which was not straightforward and did a very neat and tidy job of fixing it. Clearly very knowledgeable and helpful, made me feel better after the poor experience with the original fitters. Much appreciated and would recommend to anyone. Tony came and fixed a problem with how my chimney was working. It was dangerous as it was and had failed a smoke test. Tony was recommended to me, came and identified the problem, sorted out a solution, and fixed it. Problem solved! The work was done very professionally and with no mess. A very positive experience and I would happily recommend him to anyone. 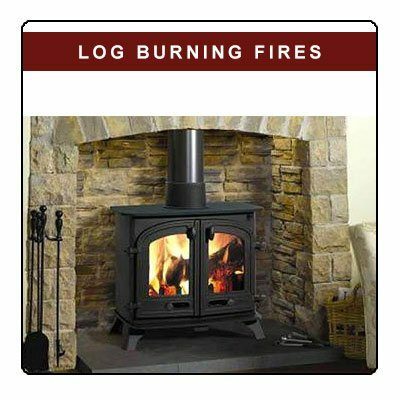 We used Tony for a service on our gas fire this morning and can highly recommend him. The service was courteous, friendly and professional. 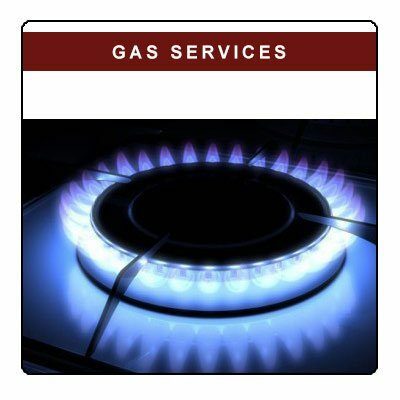 We will use Tony for all gas servicing from now on. 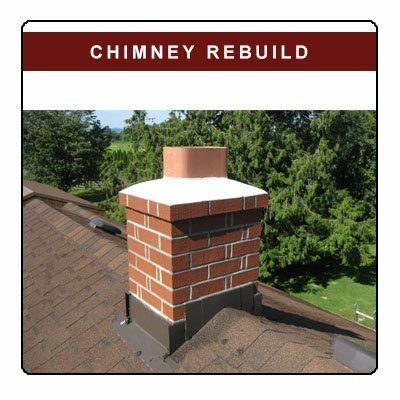 Storm Doris seriously damaged and twisted a chimney and I contracted the repair work to Tony. He submitted a reasonable quote for the work required and agreed the dates he would carry it out. On the appointed time and day, Tony was on site and ready to commence. 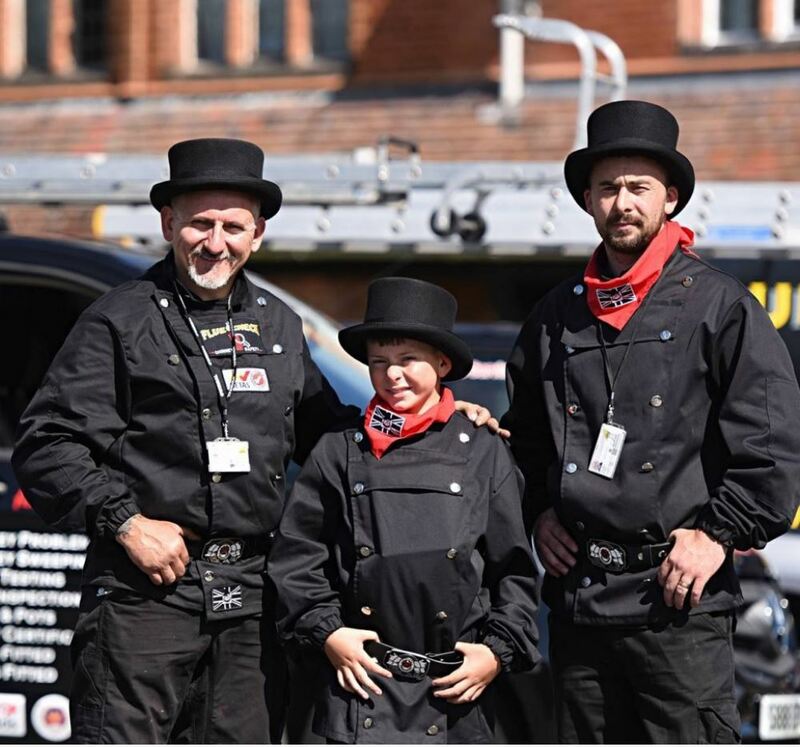 Despite a challenge in accessing the roof and having to contend with a ‘grumpy’ and uncooperative neighbour, Tony carried out the work professionally and with due care and was finished on schedule. During the process Tony identified some additional small works required and readily agreed to address them but at the end of the day refused to accept any additional fees. Throughout the process Tony was cheerful, friendly and professional, and I will continue to use his services when appropriate in the future, and I have no hesitation in recommending him. Tony – many thanks! Called Tony after another company told us nothing could be done and the flue would need completely rebuilt! Tony checked the flue said it could be cleaned. He cleaned the flue (no mess whatsoever!) put a camera up to check it was clear and functioning. he did all the relevant checks, smoke bombs etc. It looked like our spinning cowl was jammed up so Tony ordered one for us. The day he came to fit it he seen our spinning was spinning fine and said he didn’t need to replace it, he said he didn’t want us spending money we didn’t need to, we were very grateful for this! Would highly recommend Tony, hes friendly, efficient and very reasonably priced. 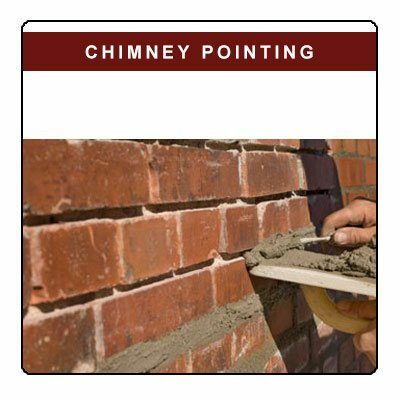 Tony is an extremely reliable, trustworthy and knowledgeable tradesman. He responded quickly to my questions beforehand and got the job done swiftly and thoroughly. Perfect plastering in no time at all! 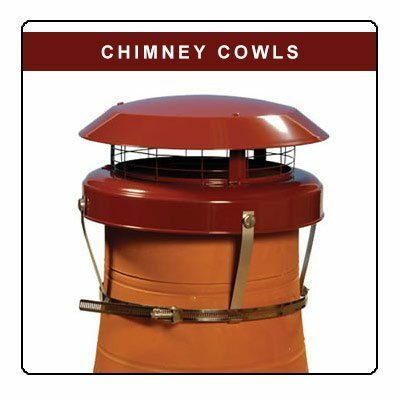 Cowls fitted to chimney have an ingenious additional invention to outwit the jackdaws – certainly he is very experienced, but he also thinks outside the box when it comes to solving a problem. I would certainly use his services again and happily recommend him to others. 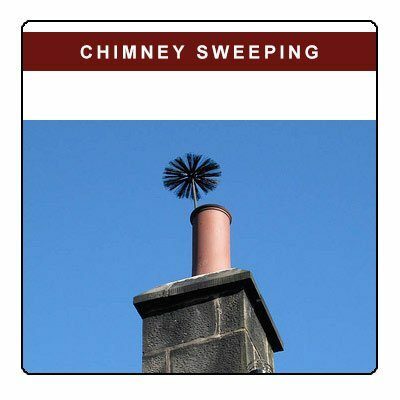 Had our chimney swept. I was very pleased with the professional and efficient service. 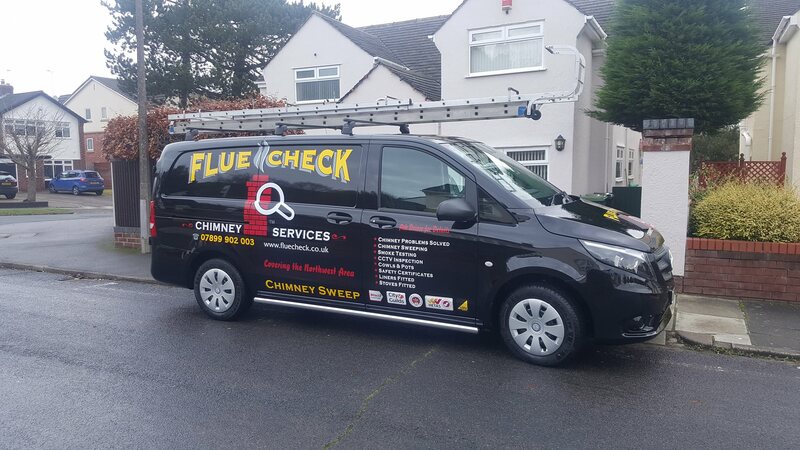 Tony was very knowledgeable and offered advice in keeping flue in top condition. Arrived in time and left the room spotless after the work. Will use again. I have used Tony for my own home and recommended him to friends and family on numerous occasions. I’ve never been let down and none of the people who I have recommended him to have had anything but the same positive experience that I have always had. With something as important as gas safety/heating the most important thing is integrity, which Tony has in abundance. Cannot recommend highly enough! Tony recently installed a Gas Wall heater at our property. 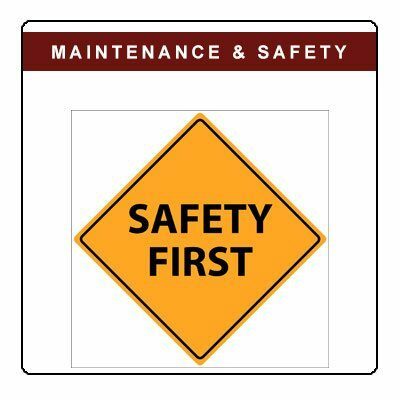 He was professional and explained in detail the installation process, giving good advice on both positioning and safe operation of the appliance. Nothing was too much trouble. Highly recommended. First time I have used Tony. Very happy with his approach. He was very clean & thorough & did an excellent job for a fair price. Mr Preston was very professional, tidy and informative value for money.